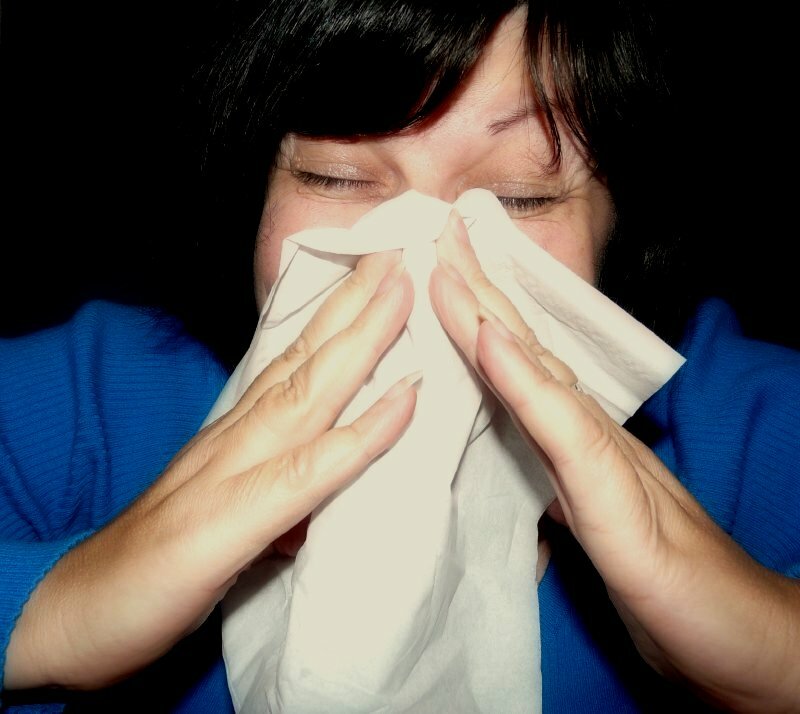 But, if these reactions only happen during specific periods of the year, then you have a seasonal allergy, usually caused by pollen grains being spread out in the air at about the same time as your allergies. There are also perennial allergies that can happen no matter what day of the year. But the good part is that you and your doctor can work out a treatment for you that will minimize the occurrences and keep your allergy in check. All allergy attacks are triggered by an allergen, which is the substance that your body recognizes as an outside threat and will attempt to block it. A common allergen during the summer months when flowers are in bloom is pollen, which can float around in the air and end up entering your respiratory tract. mites or pet dander from your dog. These can all trigger allergic reactions from your body. It would also be very helpful to your doctor if you provide some medical background and history of your allergies, such as when it started, which periods of the year it occurs, and heredity factors. A physical exam could also test your body parts for faults. Once it’s all finished, you and your doctor can plan a way on how to treat your allergies with medication, allergen avoidance, and possibly immunotherapy so that you won’t have to endure those allergies forever. The most effective treatment for allergies, however, is to avoid being exposed to it as much as possible. If you’re allergic to pollen grains, then it might be a good idea to limit your time in parks during the summer, where there are lots of trees and other plants who spread pollen quite well. Depending on the medical advice your doctor gives, you just have to follow it to make sure that your nasal allergies are minimized and possibly avoided entirely.